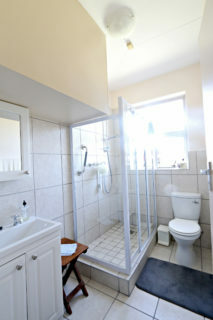 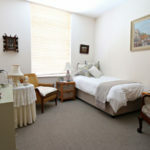 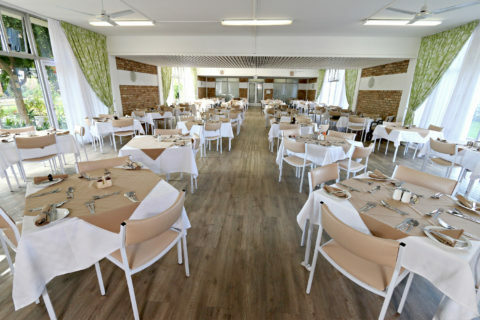 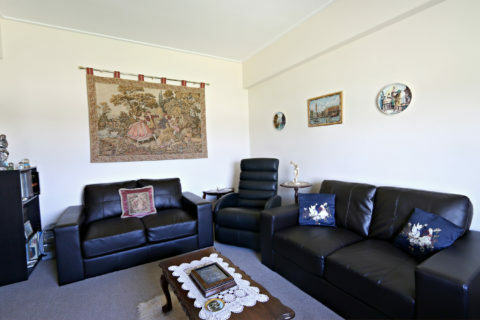 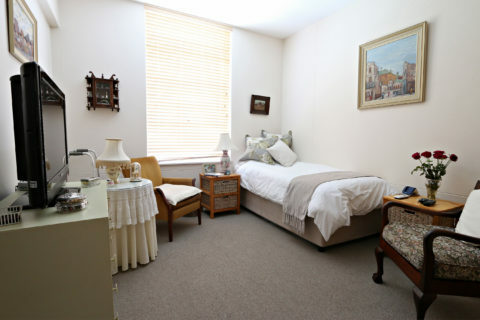 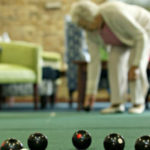 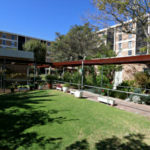 The Pinelands Place Old Age Home Cape Town Care Centre consists of 33 rooms for residents requirng frail care. 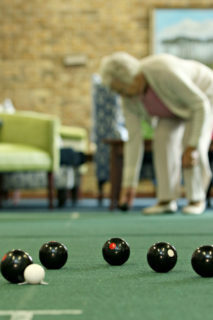 Individuals from the age of 60 are welcome to apply. 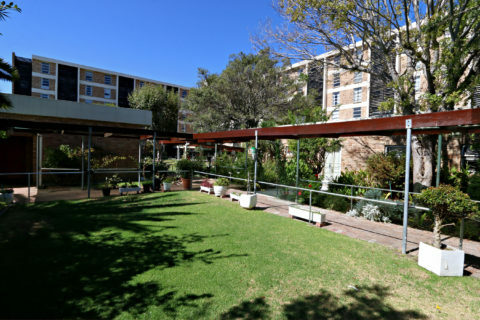 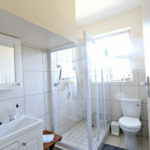 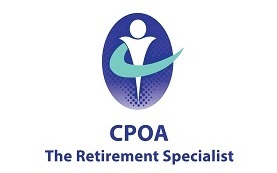 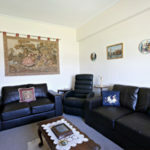 Contact Pinelands Place Old Age Home Cape Town for an appointment today. 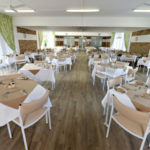 © Copyright 2019 frailcare.co.za - All rights reserved.